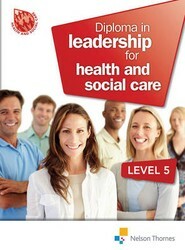 A VLE CD-ROM to help with the planning and delivery of Level 5 Diploma in Leadership for Health and Social Care. Offering current, qualification specific materials to support learners, these packs provide a range of assessment templates, learner activities and individual learning plans. This book is primarily aimed at students on Level 2 and 3 beauty therapy and complementary therapy courses and matches the new QCF. It is suitable for anyone taking a professional beauty, complementary or sports course with awarding bodies such as VTCT, ITEC, City & Guilds, CIDESCO, and CIBTAC qualifications. 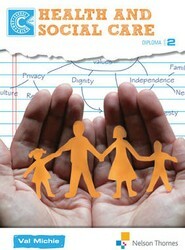 This book provides a practical guide for use by students and practitioners working with children under the age of eight years. 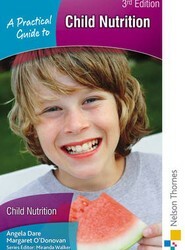 Topics include basic nutritional information, infant feeding, weaning, meal management, special diets and food hygiene. 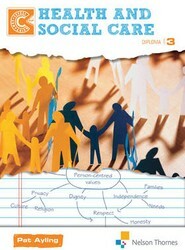 The book is extremely accessible and can be used as a quick reference source. 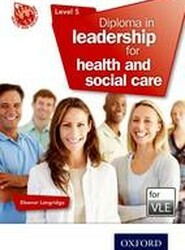 Series Information Providing complete support for the developing healthcare practitioner looking to move into areas of accountability and managerial responsibility. 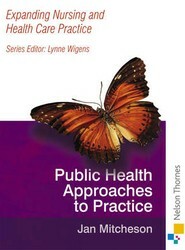 Enhancing the knowledge and skills of health care students and registered practitioners in public health approaches to preventative health care. 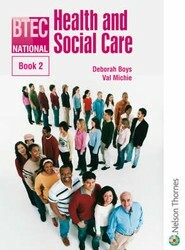 Written to map the 2007 accredited BTEC National specifications, this specialist unit student textbook provides detailed coverage of 9 of the most popular specialist units, mirroring all the features and benefits of our BTEC National Health and Social Care Book 1 of core units. 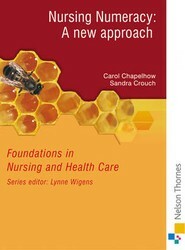 Offers a comprehensive discussion of nursing, midwifery and health visiting education, which can be equally applied to physiotherapy, occupational therapy, chiropody and dietetics. 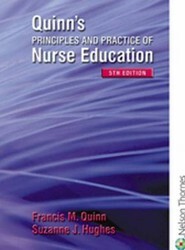 This slim text is a helpful guide to the basic mathematical concepts you will need to understand throughout your nursing career. Taking examples from life first, it will give you confidence in your existing skills and then build on them by applying them to clinical practice.